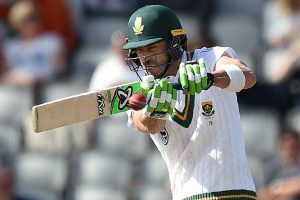 Dean Elgar (29) and AB de Villiers (35) were at the crease when umpires called off the day due to rain. 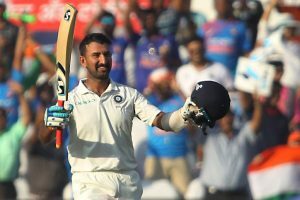 "He is too erratic, every-time he comes with new techniques, strategies, and that itself is very confusing for him," he added. 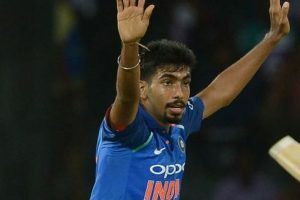 Bumrah said he is relishing the challenges posed by the wickets and the conditions which he was unfamiliar with before making it to the Test squad. 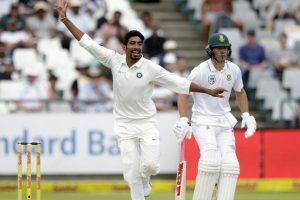 Bumrah's angled delivery brushed the glove of Proteas captain and landed in the safe hands of visitors wicket-keeper Wriddhiman Saha's hand. Here is how the visitors bowling attack led by Mohammed Shami (3/28) and Jasprit Bumrah (3/39) rattled the hosts. 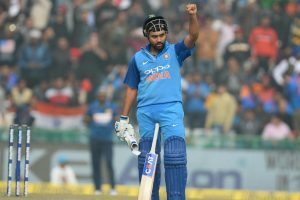 MI retained its skipper Rohit Sharma along with Hardik Pandya and Jasprit Bumrah. 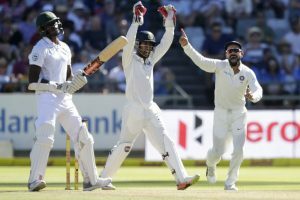 Virat Kohli’s boys will face South Africa on January 5 for first Test match of three Test match series. 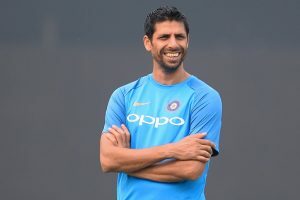 Bumrah has the most lethal yorker among the five pacers along with good slower ones, says Nehra. 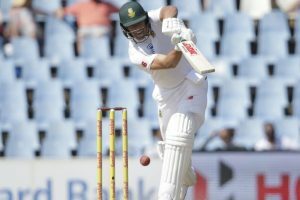 India will play with South Africa in the first of three-match Test series at Cape Town. 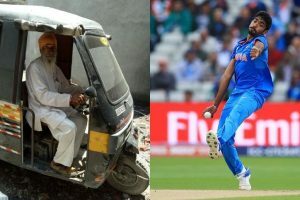 Continue reading "Body of Jasprit Bumrah’s grandfather found in Sabarmati River"
India will tour South Africa for three Tests, six ODIs and three T20Is, starting with the first Test from January 5 in Cape Town. Nehra felt if the conditions are like the same as Eden in South Africa, India would be at an advantage. 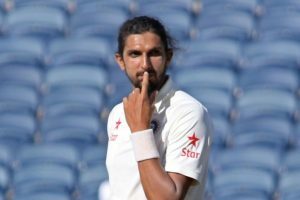 India made 67 for five and in response, Kiwis could only reach 61 for six in eight overs. 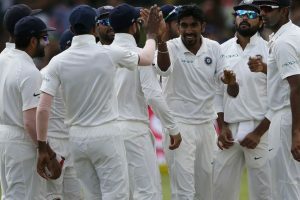 Continue reading "India vs New Zealand 3rd T20I: Shastri praises Jasprit Bumrah after India’s win"
Continue reading "Clinical India beat New Zealand by 6 runs to win T20I series 2-1"
Bhuvneshwar shed light on how the two pacers communicate a lot and discuss strategies.